Talon Group is composed of highly trained, dedicated, elite professionals with the ability to meet or exceed all the security needs of our clients. Our core principles of honesty, integrity, and commitment enable us to provide unequalled service regardless of mission complexity. Some of the services we provide include: executive protection, site security, security/threat analysis, private investigation, training and more. Talon Group is available for consultation, assessment, implementation, and evaluation for all aspects of your company’s security needs. Our operators hold a variety of degrees and special skill sets acquired through the crucible of real-world experience ranging from combat service, law enforcement, national intelligence agencies, Homeland Security, State Department, Drug Enforcement Agency, service with Blackwater, and other Department of Defense organizations. Talon Group has advanced certifications in combat pistol, carbine operator, edged weapons, close quarter combat, threat analysis, incident command, hazardous materials operations, surveillance, and conflict resolution. Our tactical teams provide site security, technical recovery, and medical support for clients in austere locations, urban environments, chemical facilities and manufacturing plants. The group’s tactical team advantage comes from a blend of qualified military, law enforcement, private security, and public safety professionals who hold some of the best qualifications in the business. There are many companies offering “security services”; but rarely do they provide professional operators with the skill sets our team members maintain. Teams are generally configured in 2, 4, 6, 8, 10 or 12 member units. Equipment packages are loaded based upon the mission, environment, and client request. Talon Group delivers mission support, security and training services to government agencies and multinational corporations worldwide. In this role, the company not only ensures that it protects the physical well-being of its clients and employees, but also conducts its business with the proper respect for basic human rights principles. Our business conduct is guided by the United Nations Universal Declaration of Human Rights and other applicable human rights documents and principles. These include the Chemical Weapons Convention, Convention Against Torture, Geneva Conventions (including Protocols Additional to the Geneva Conventions) and the Voluntary Principles on Security and Human Rights. Team skill sets can be customized to fit client specific requests. 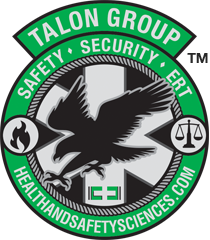 The Talon Group, a division of Health and Safety Sciences, is now offering specific training to help organizations prepare for the worst. Our security experts can come to your location and help your team evaluate the best plan of action, from identifying and attempting to thwart or neutralize potential threats, to the best plans for evacuating or sheltering potential victims, and when to fight back. How to respond in the event of an active shooter situation. Our private investigators work for attorneys on civil cases, insurance companies to investigate suspicious claims, businesses to identify substance use and/or trafficking on the jobsite, corporate clients for loss/recovery, and other clients as the need arises. 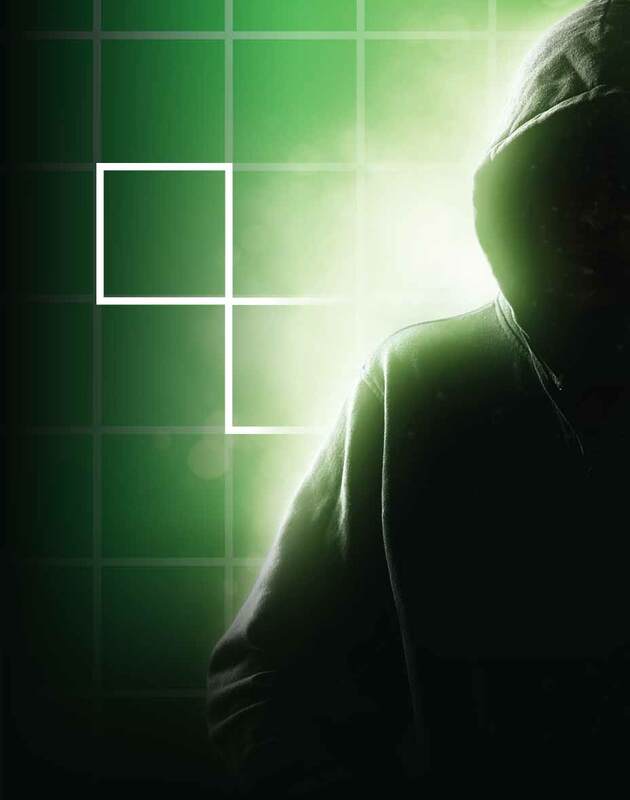 Talon Group can provide objective and independent security advice. Our security consultants specialize in vulnerability assessment, security risk management, security optimization, and security design & engineering. Our goal is to develop solutions that protect your bottom line from preventable losses. Health and Safety Sciences, LLC offers fire and explosion investigation services to a wide range of clients. HSS fire investigators hold accredited certifications through the National Associations of Fire Investigators and maintain their skills through NAFI continuing education requirements. All of HSS fire and explosion investigators are experienced municipal and industrial firefighters. HSS fire investigators have experience with cold scene forensics and enjoy the challenges of determining origin and cause of fires/explosions that have occurred at locations that have been abandoned. HSS adheres to the National Fire Protection Association 921 Guide for Fire and Explosion Investigations as a standard of conduct for its investigative processes.